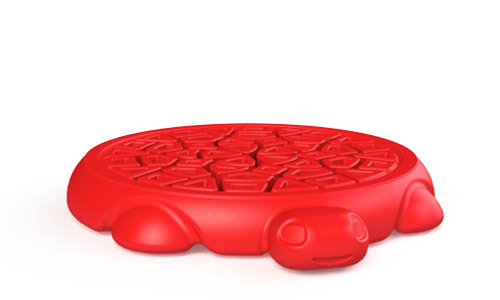 Coostr is an interactive, 3D drink coaster that pops-up when you squeeze it! 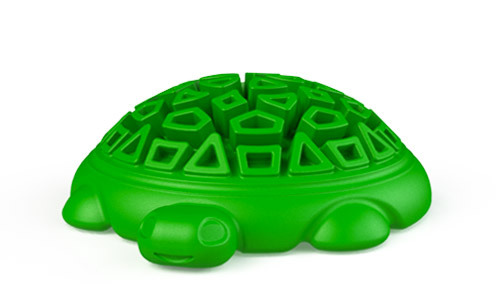 Go from a durable, rubber drink coaster to an insanely FUN turtle design and back again in seconds – Coostr livens up any room! Best of all Coostr can hold over 1 oz. of liquid so small spills and sweating drinks are never a problem. 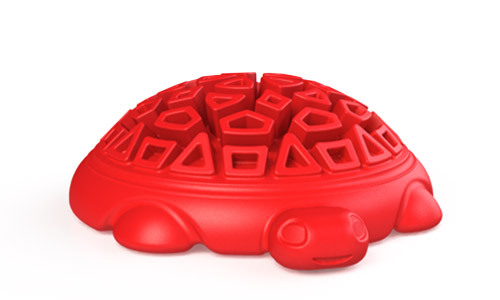 Coostr is BPA free, dishwasher safe and comes in an assortment of brilliant colors. 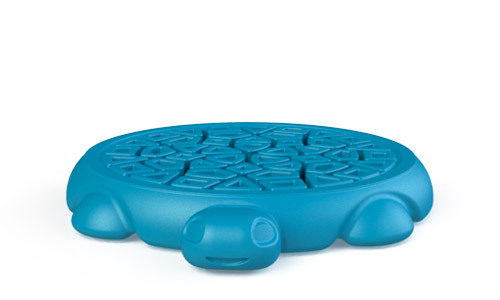 With Coostr, your guests will ask to use your coasters! Pop the Coostr with a click! 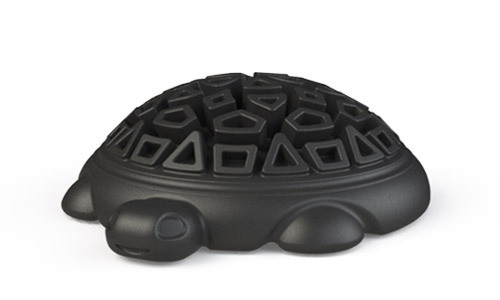 He’s a turtle – and – a drink coaster! 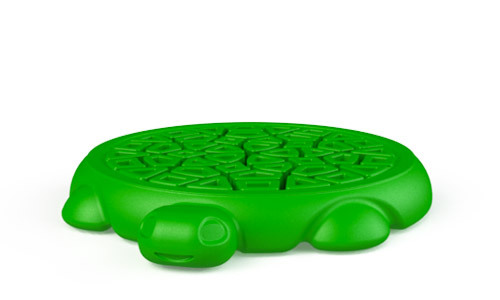 “Coostr – Pop-up Turtle Coasters” is gaining attention and beginning to pop up on coffee tables around the world! 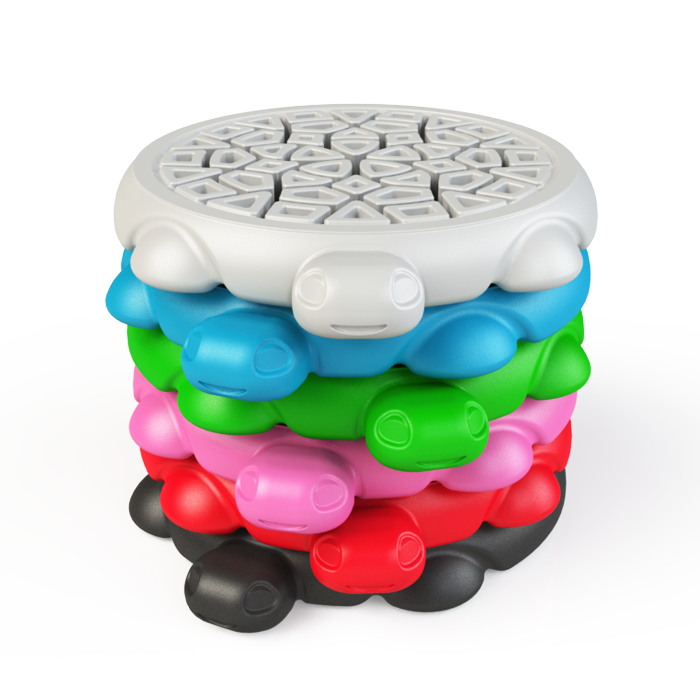 In order to meet the rising demand for ‘turtley’ awesome interactive drink coasters, Coostr will soon begin full scale production. 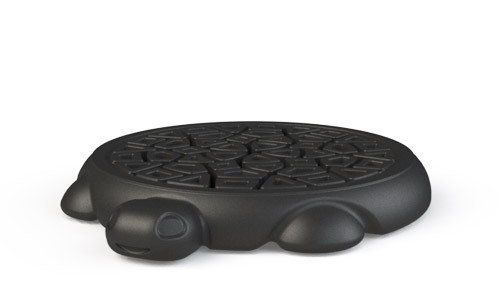 After a successful Kickstarter campaign to raise funds to help with expensive tooling costs and first-run production, Coostr is soon to make its retail debut. Stay tuned for the launch of the Coostr online store! Stack of Coostr spotted in its natural environment. 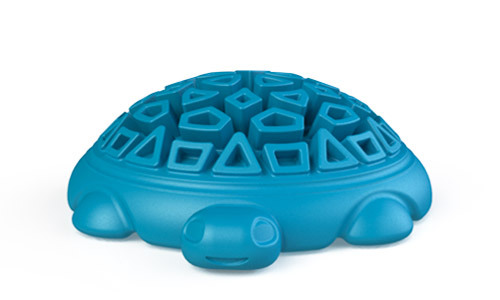 These little guys are known for their ability to effortlessly act as a buffer between drink vessels and vulnerable surfaces.